In March 2003 by the Ministry of Social Affair under N 1737 registered Artist's Association of Foreigner Artists in Egypt. Slogan of Association: "The Art has no nationality." Intentions of Association: charity, artistic and others types of activity, and law protection of foreigner artists in Egypt. Members of Association can be foreigner and Egyptian artists and admires of Art. In nova time the Association changed the name (without changing activity and charter); now this is International Association of Artists in Egypt. The new web site of organization is under construction now. 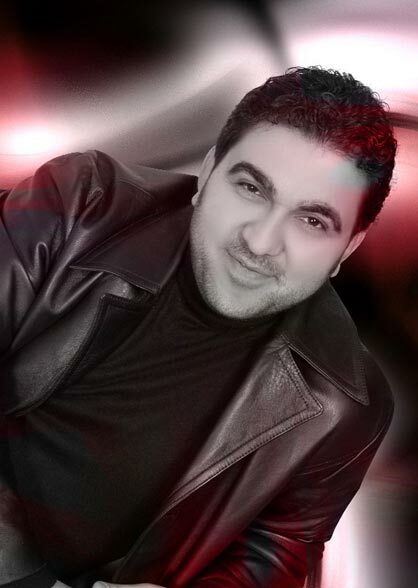 The President of International Association of Artists in Egypt is singer from Syria Yasser Al-Swery .